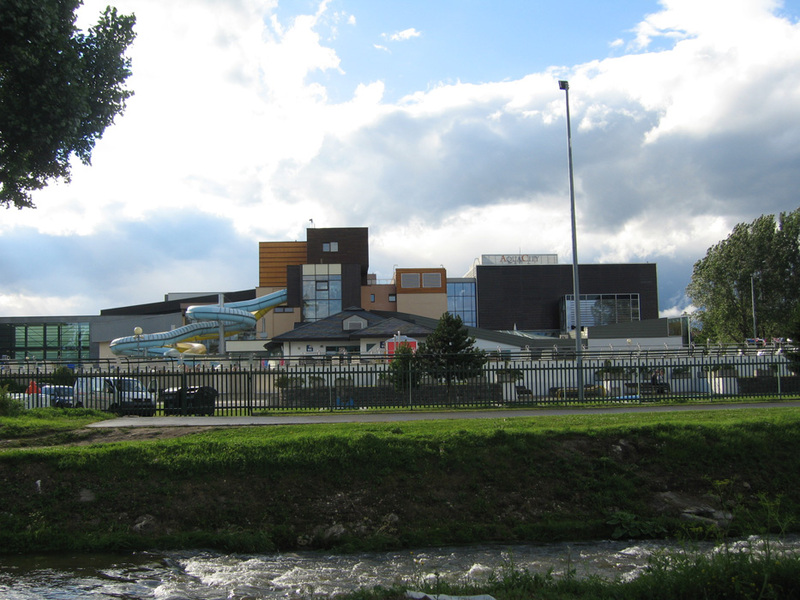 The most turistically interesting district of Poprad is Spišská Sobota. 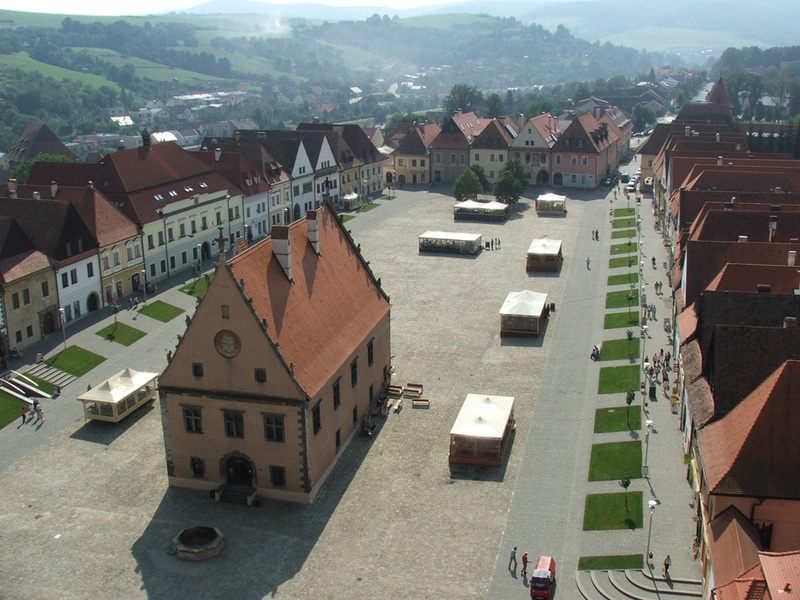 Spišská Sobota was declared a town conservation area in 1950 for its unimpaired medieval character. 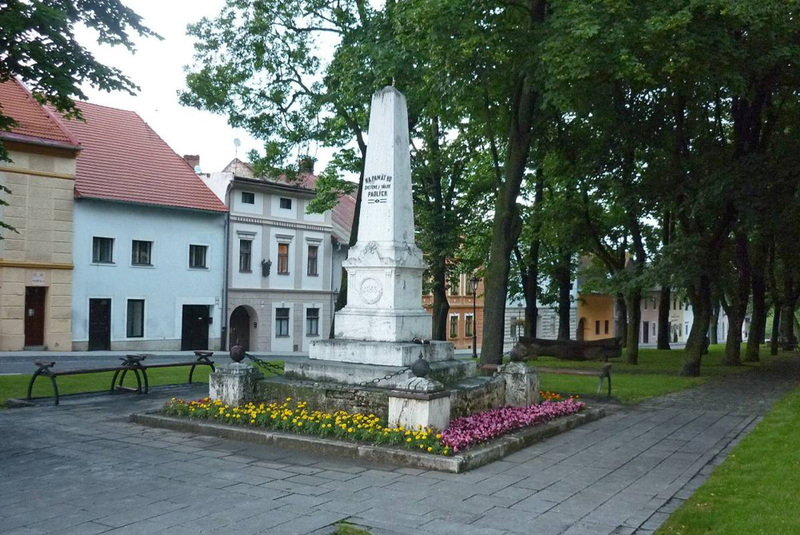 The names associated with the name of Spišská Sobota are Ján Brokoff, an author of the statue of Ján Nepomucký placed on the Charles Bridge in Prague and Móric Beňovský, whose wife was born in Spišská Sobota. 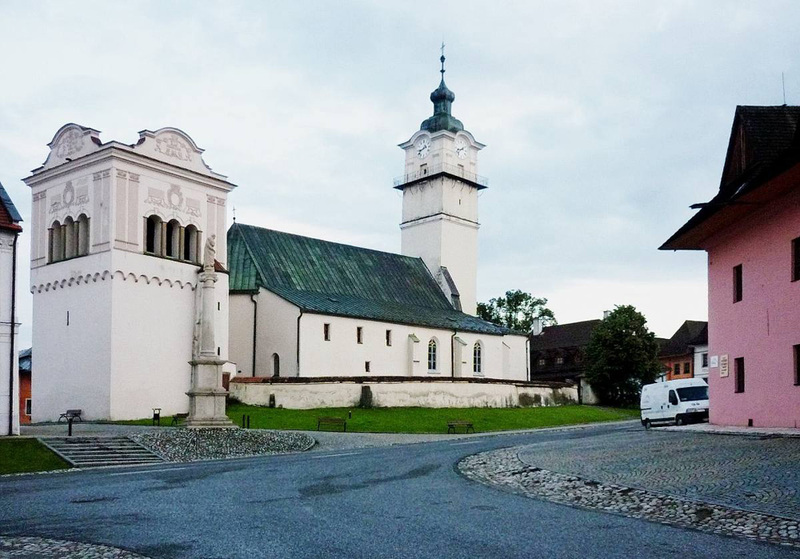 The oldest preserved building in Spišská Sobota is the Roman Catholic parish church of Saint Juraj the Martyr. 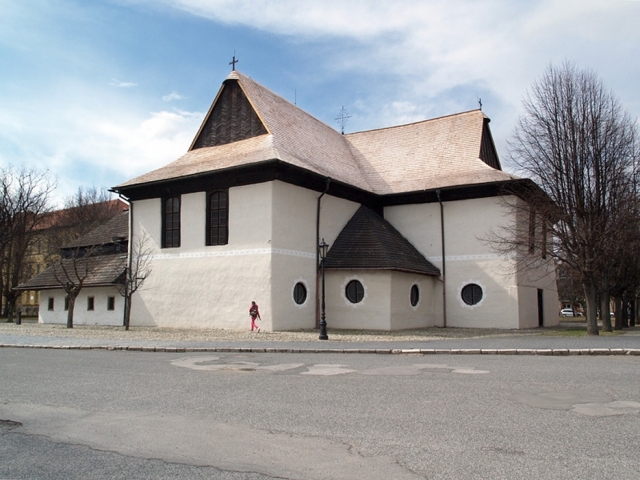 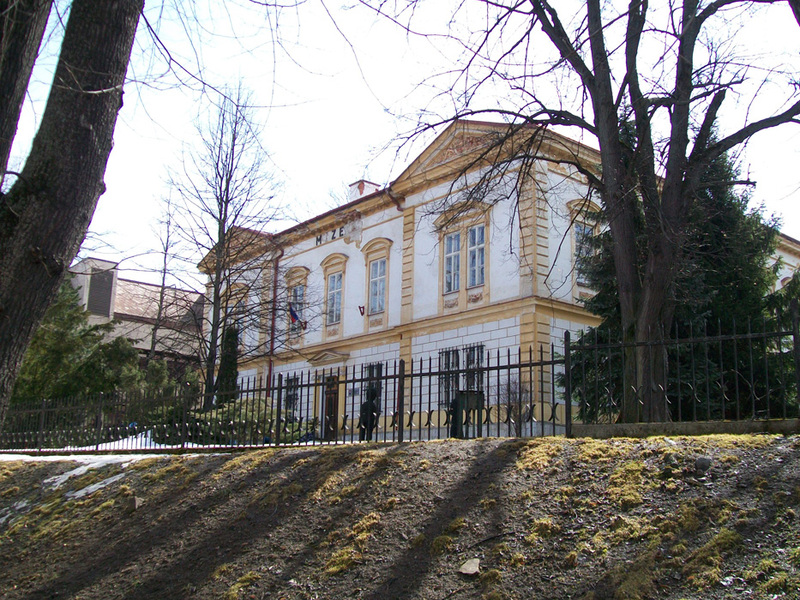 It is the most significant building of the town and its interior is one of the most preserved and precious in Spiš and in Slovakia. In the centre of Poprad there is a church of Saint Egidius, whose name belongs to the square as well. 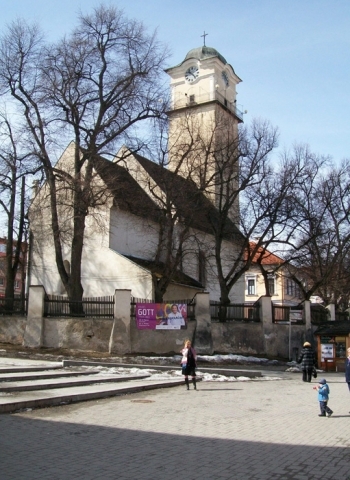 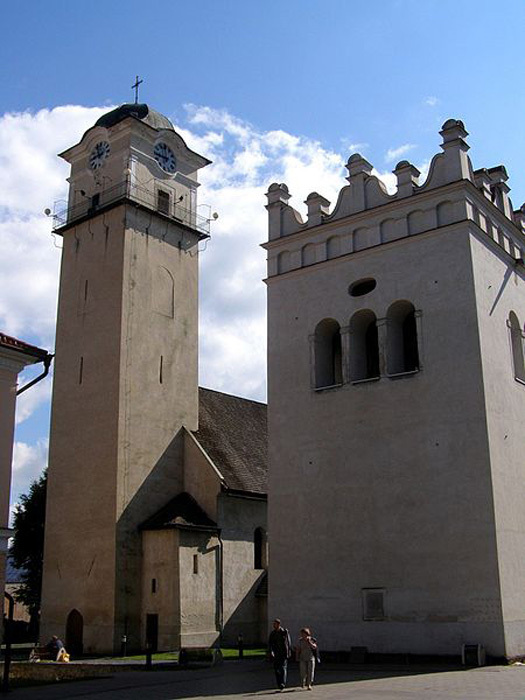 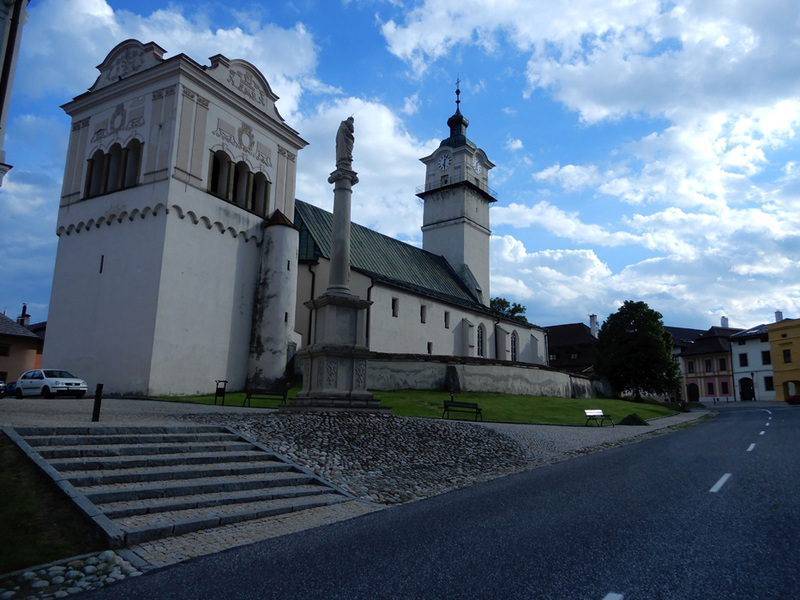 The church is originally Gothic, later rebuilt in the Baroque style sacral building and it is historically the most precious monument in Poprad and together with the beside standing Renaissance bell tower from the sixteenth century, the plague column with a St Mary Immaculate motif and the Holy Trinity evangelical church forms a complex of the most precious historical sights of the town. 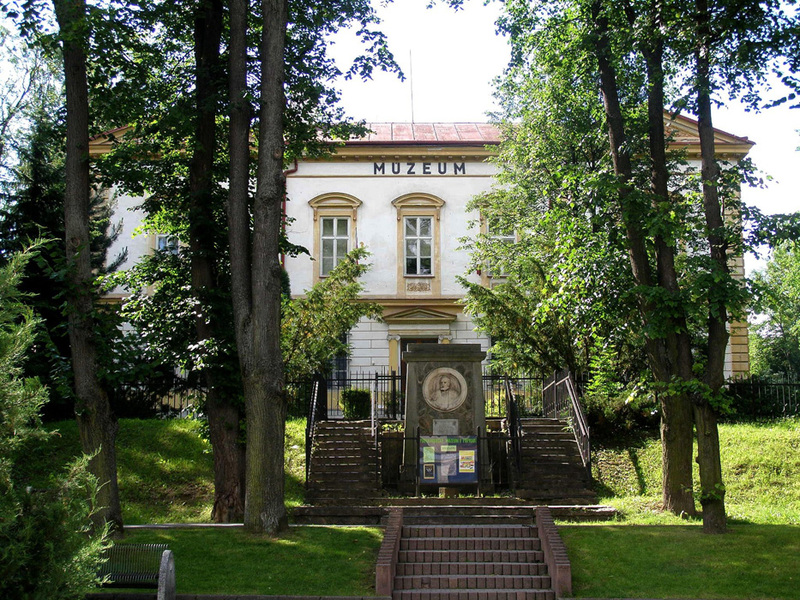 The Sub-Tatra museum in Porad offers a permanent exposition – „Gánovce – environment of neanderthal man“, which is the only exposition of that kind in Slovakia, thanks to which visitors get to know the life and customs of neanderthal man living in the Sub-Tatra region 120 000 years ago. 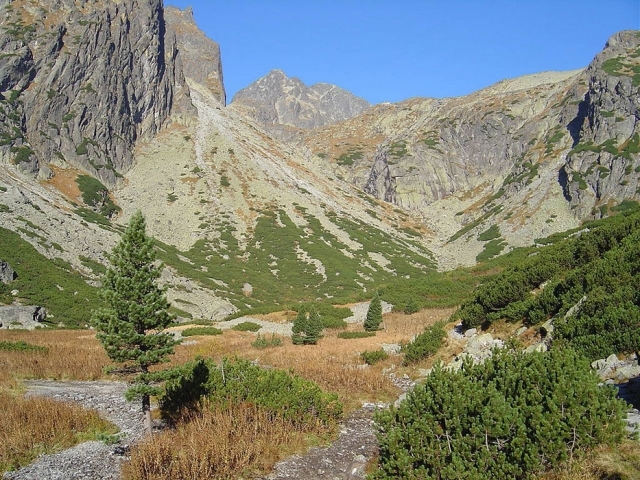 The High Tatras are the smallest of the world’s high mountains and many of the visitors claim that they are also the most beautiful in the world. Since the ancient times the unique mountain air has predetermined them to be the right place for recovery stays including walks around the Tatra mountains‘ nature as well as for hikes to the mountain peaks which offer outstanding views of the scenery beneath the mountains. The crystal clear Tatra mountain lakes are also known worldwide. 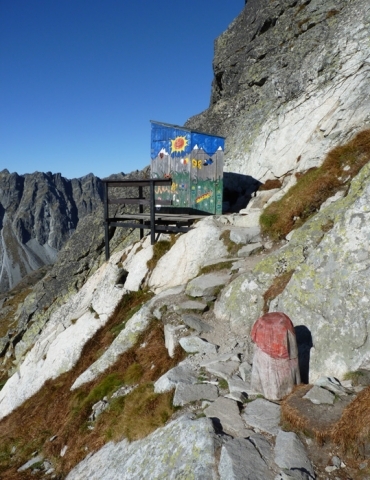 Perhaps the best known is Štrbské pleso, which is easily accessible so it can be admired by visitors who prefer physically undemnading walks in Tatra nature. The High Tatras offer more than 500 kilometres of trails for tourists and cyclists. 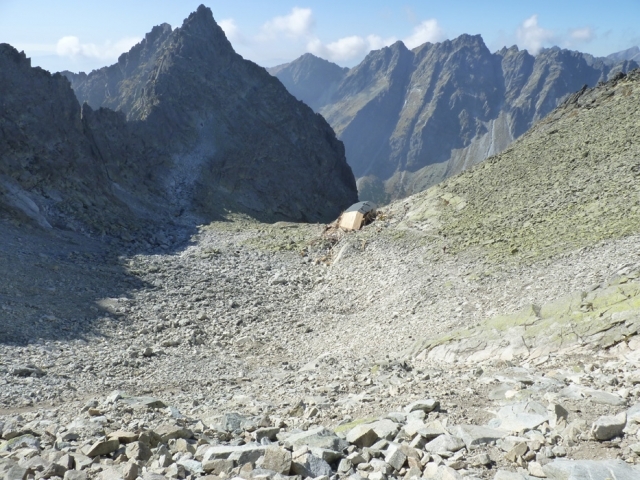 We suggest that the visitors of the Tatras visit at least one mountain. 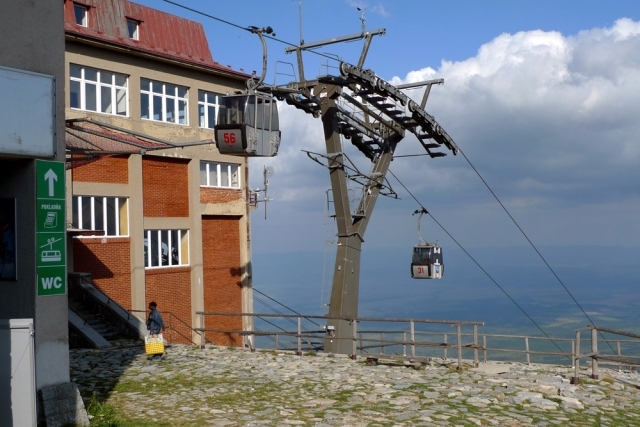 The ideal tips for everyone are the most accessible ones – Bilíkova and Rainerova chata, easily reached from the top stop of the cable car to Hrebienok. 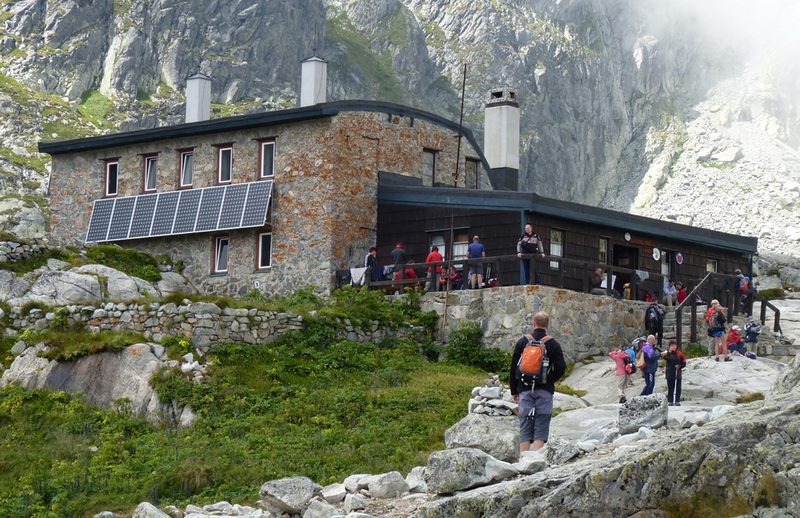 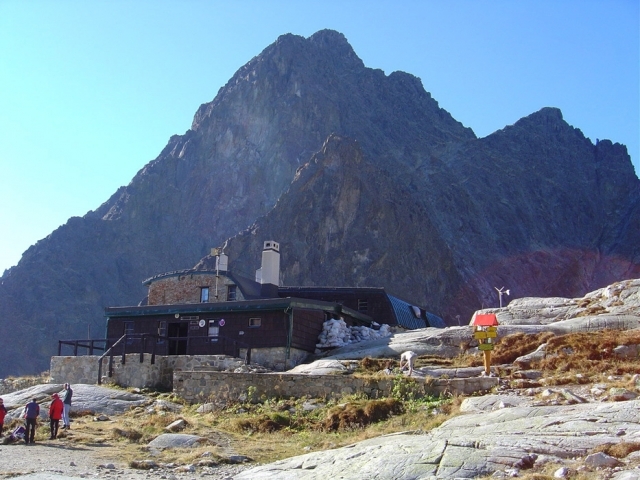 For more able-bodied tourists we suggest a hike to the highest situated year-round open mountain hut – Téryho chata (2015 m. above the sea level), or the highest situated hut – Chata pod Rysmi (2250 m. above the sea level). 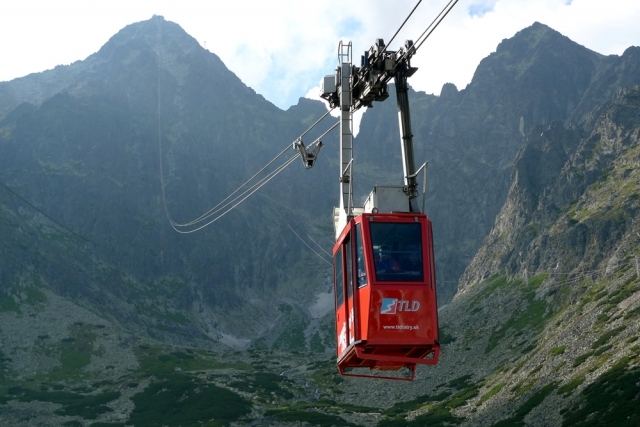 Going on a trip to Lomnický Štít (2634 m. above the sea level) by cable car together with visiting the highest situated café Dedo and spending a night on the peak rank among the most unforgettable experiences. The cable car runs all year round from Tatranská Lomnica. In winter the Tatra peaks offer an opportunity for sport activities to skiers, snowboarders, sledgers or cross-country skiers. 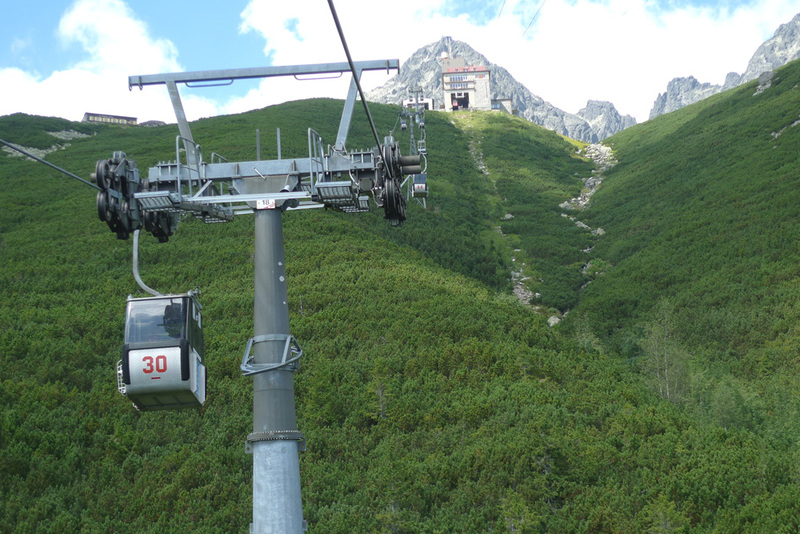 The ski slopes in Štrbské Pleso, Starý Smokovec and Tatranská Lomnica are suitable for complete beginners as well as for advanced skiers. 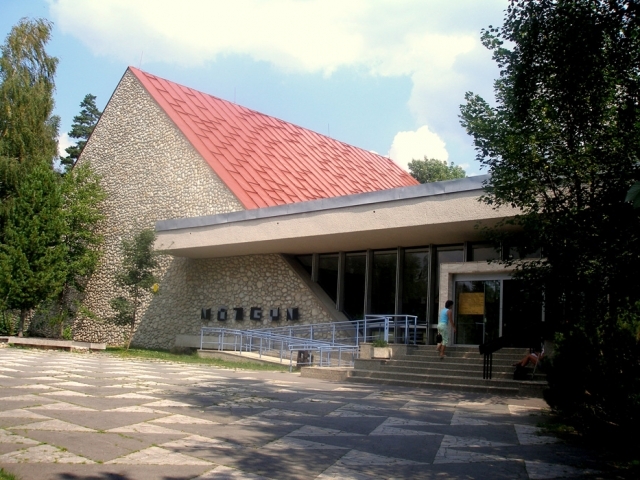 There is a museum in Tatranská Lomnica, the TANAP Museum, where its visitors can find stuffed animals, among which there are the best known symbols of the High Tatras like a Tatra chamois, a marmot, a golden eagle, so as a brown bear, a wolf and a lynx. 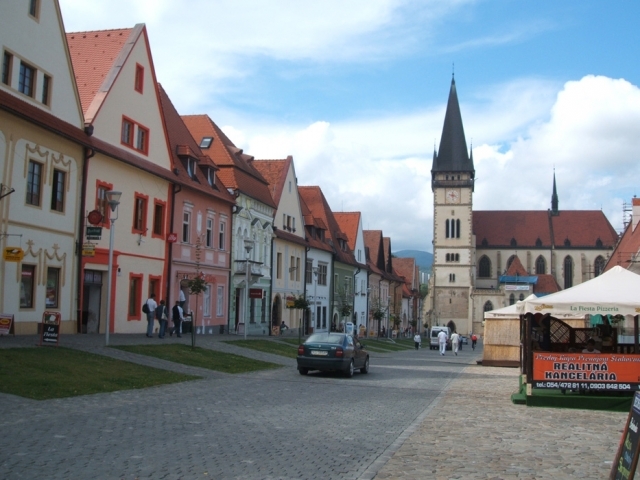 There are also other turistically attractive locations in the surrounds, such as the Low Tatras, Slovak Paradise, or Pieniny. 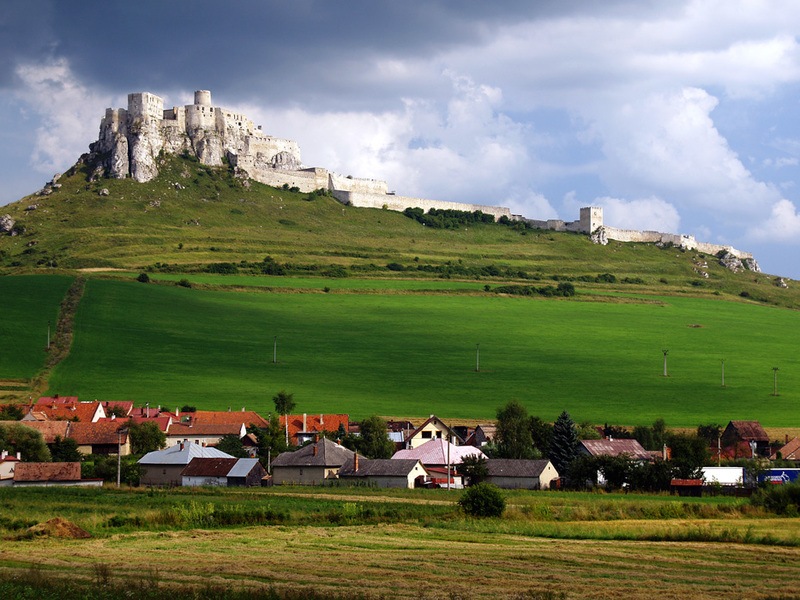 The Spiš region has a rich history, which is proven by numerous historical sights, either castles, churches or picturesque town quarters. 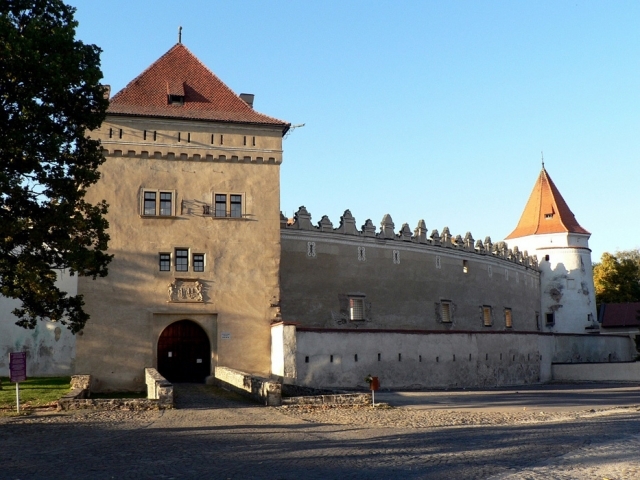 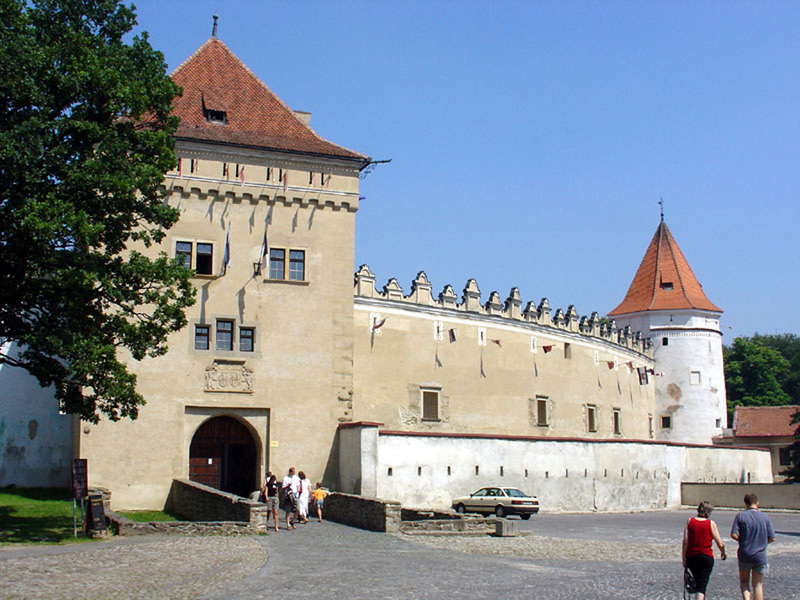 The largest castle by land area in Central Europe – Spišský hrad lies less than 40 kilometres from Poprad. 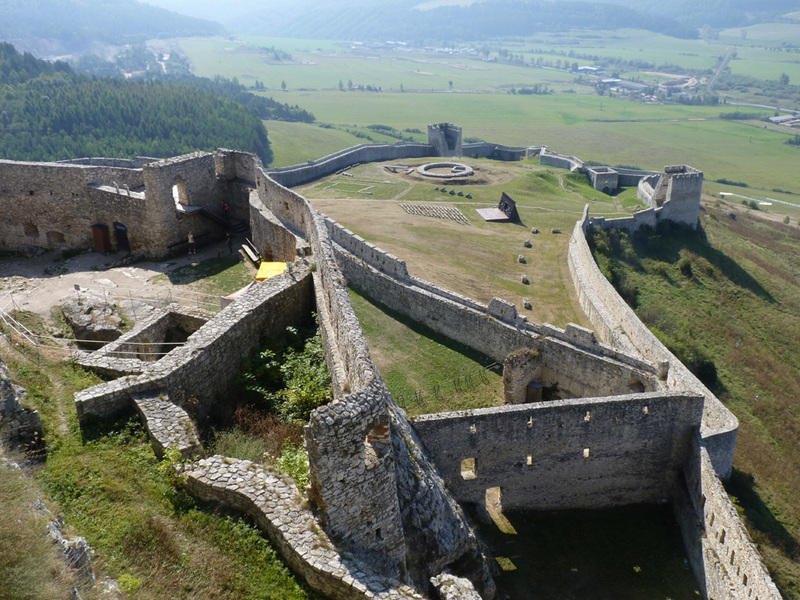 You can also find castles in nearby Kežmarok and Stará Ĺubovňa. 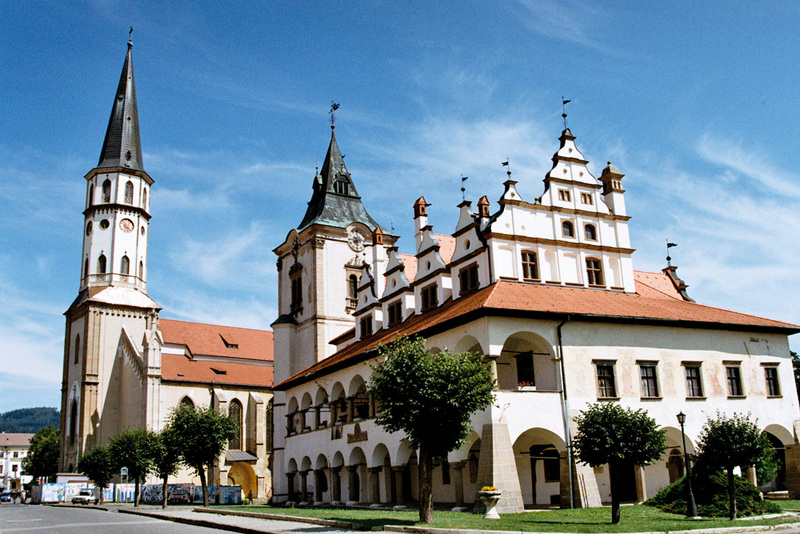 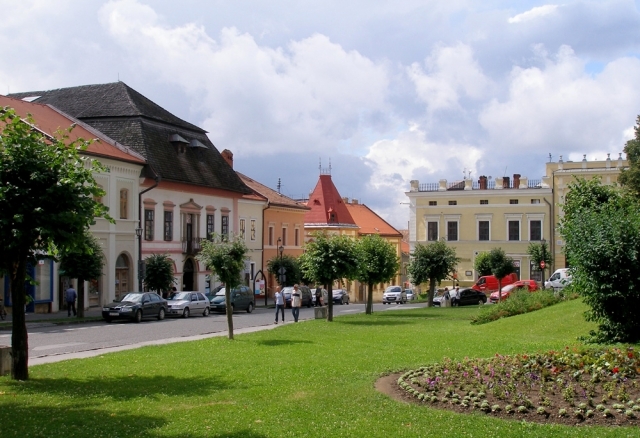 The town of Levoča, Kežmarok and Bardejov have historical town centres and there are historical sights registered on the list of UNESCO World Heritage Sites. 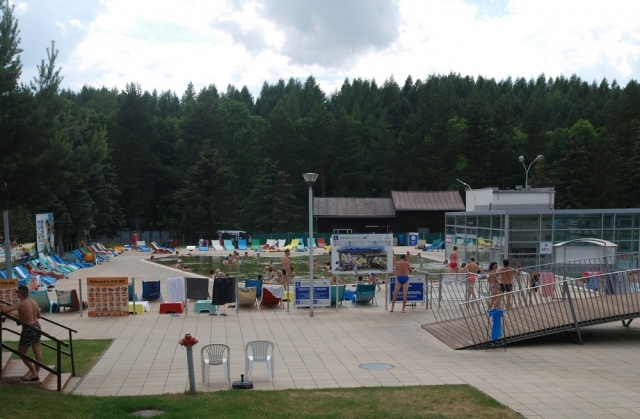 Near the hotel EUROPA (15 minute walk distance), there is an aquapark, Aquacity, where the visitors can enjoy many attractions, pools, saunas, whirpools and water slides. 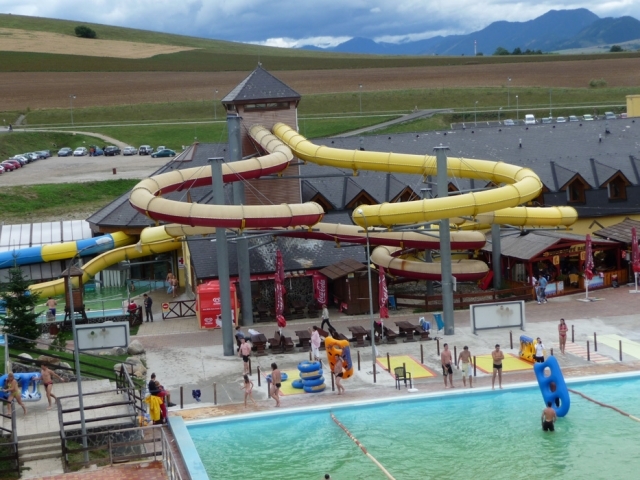 There are more aquaparks in the wider surrounds of Poprad: Vrbov, Vyšné Ružbachy, Tatralandia in Liptovskom Mikuláši and Aquapark Bešeňová close to Ružomberok. 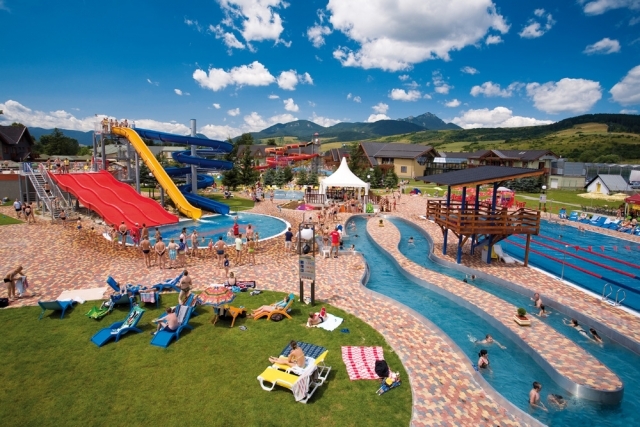 At the foot of the High Tatras there is also a golf course. The golf resort in Vel’ka Lomnica has the biggest golf course in Slovakia with 18 ˖ 9 holes. 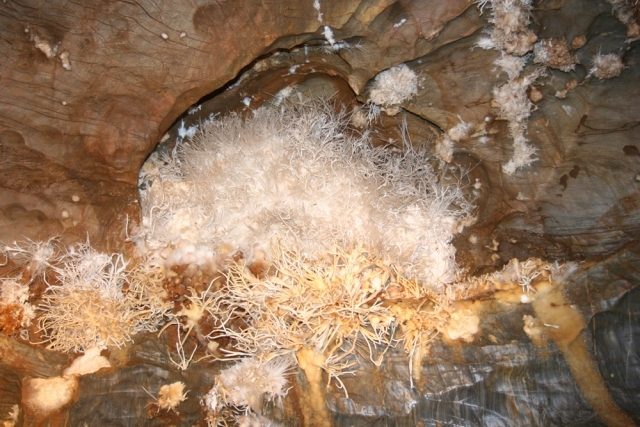 In the surrounds of Poprad there are caves unique by their decorations. 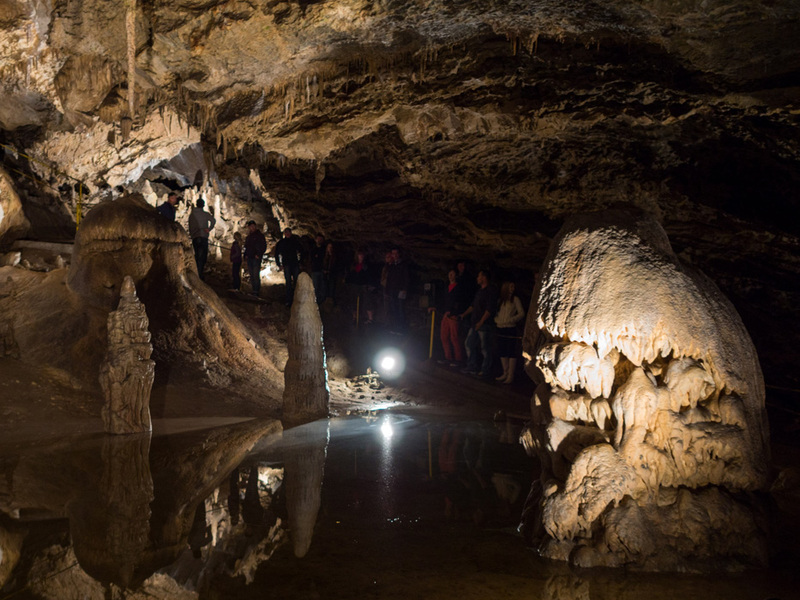 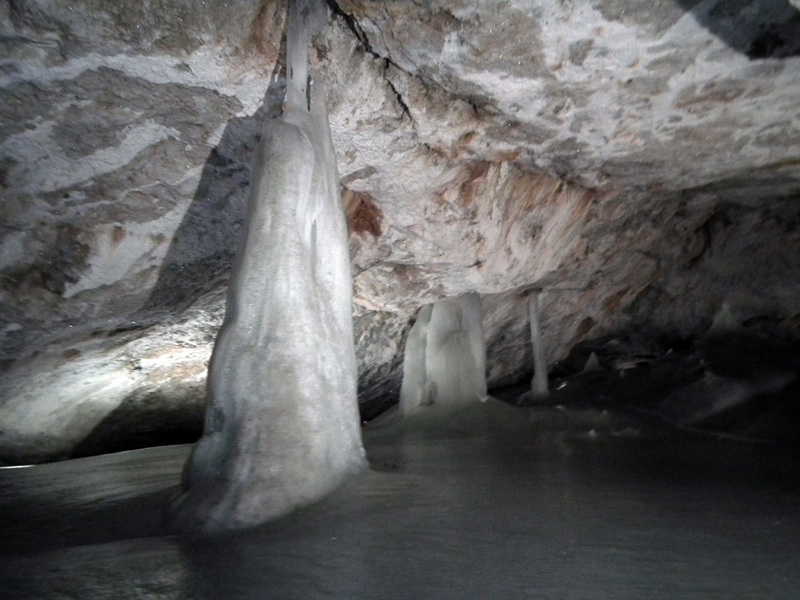 When you visit either Dobšinská Ice Cave, Ochtinská Aragonit Cave, Važecká Cave or Belianska Cave, they will definitely leave an unforgettable impression on you.